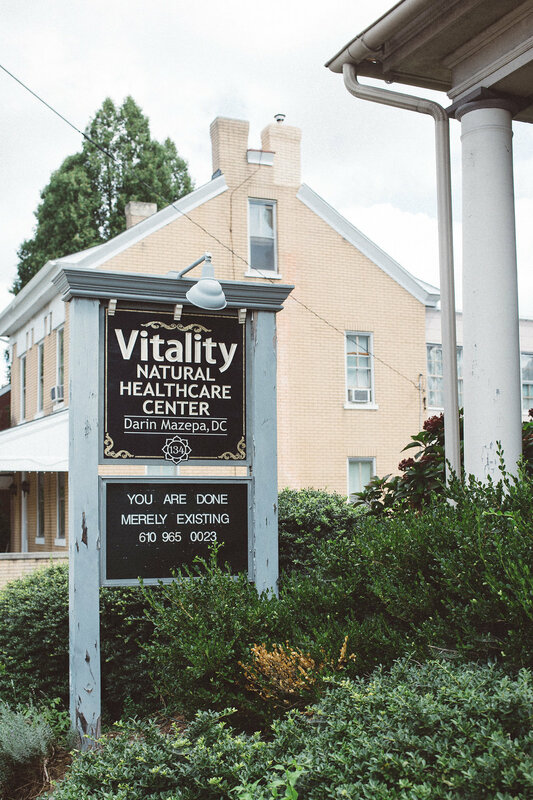 Vitality is a multi-award winning, established wellness center that opened in 1997 in the beautiful town of Emmaus, Pennsylvania. 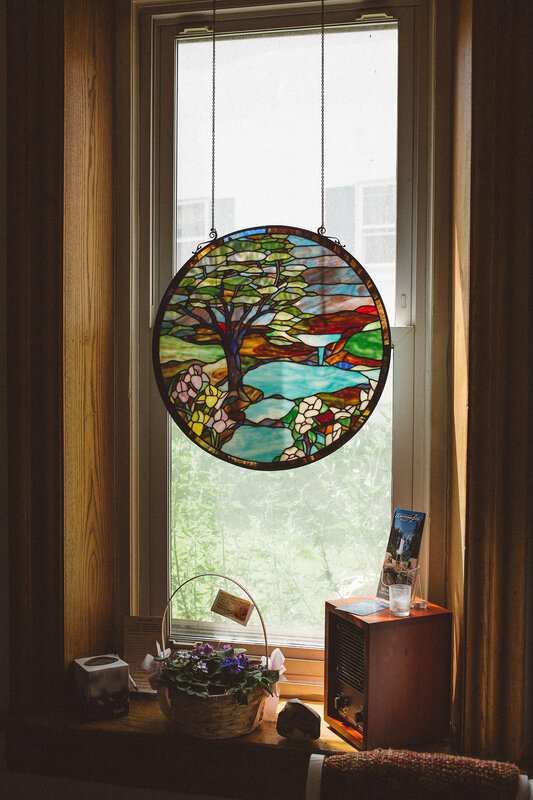 The office is located in a three-story, free-standing second empire Victorian building which houses a Chiropractor/Holistic Health Physician and an Associate D.C., Reiki Master/Teacher, massage therapist, yoga instructor and an energy psychologist. We have very passionate practice members, many of whom are “lifers” and make us the healthcare choice for their entire family. Dr. Darin Mazepa and the staff provide holistic healthcare that enhances the body's natural ability to heal from dis-ease and lack of wellness. We acknowledge that many factors can influence one's state of health (emotional, social, spiritual, environmental) and by addressing all aspects, optimum results can be achieved. It’s time to live in wellness and not illness.